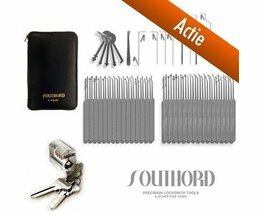 With this beautiful lock picking set that comes in a nice hard case you get a complete set for home. 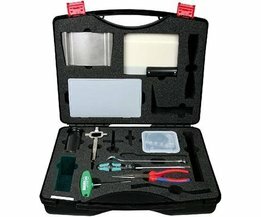 You can purchase this kit as well as additional items for your current collection of picks and tools and to build a new set of lock picking tools. 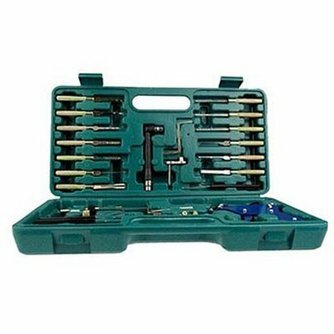 If the 30 components are yet not sufficient to operate as effectively as possible, then you can always buy an extra set and add it to this beautiful case. 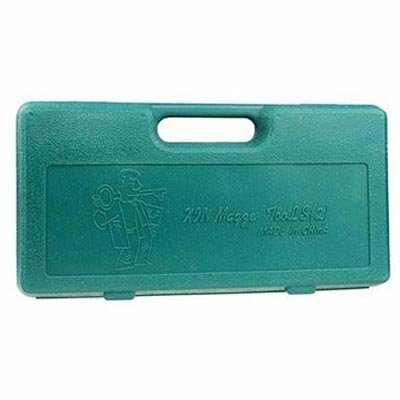 Most sets, especially at this price range, only provide picks that allows you to manually open locks. 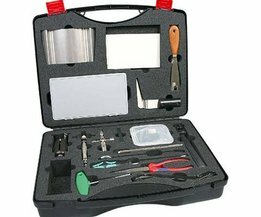 But this luxury lock picking set from our website also includes a lock pick gun. 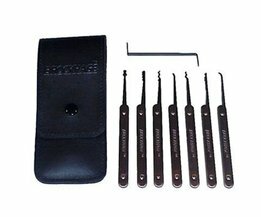 The lock picking set is suitable to open the four most common locks. 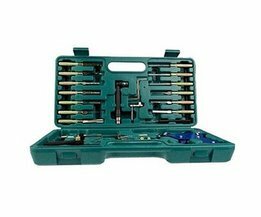 This means that you can open cylinder locks and other mortise locks using the picks included in this set, including dimple locks. Other locks that you use frequently in the everyday life are the pin locks and cross locks. You can also use this set to open car locks. In this case, the set comes with a special tool. Other tension tools are available to turn various types of locks making lock picking much easier.